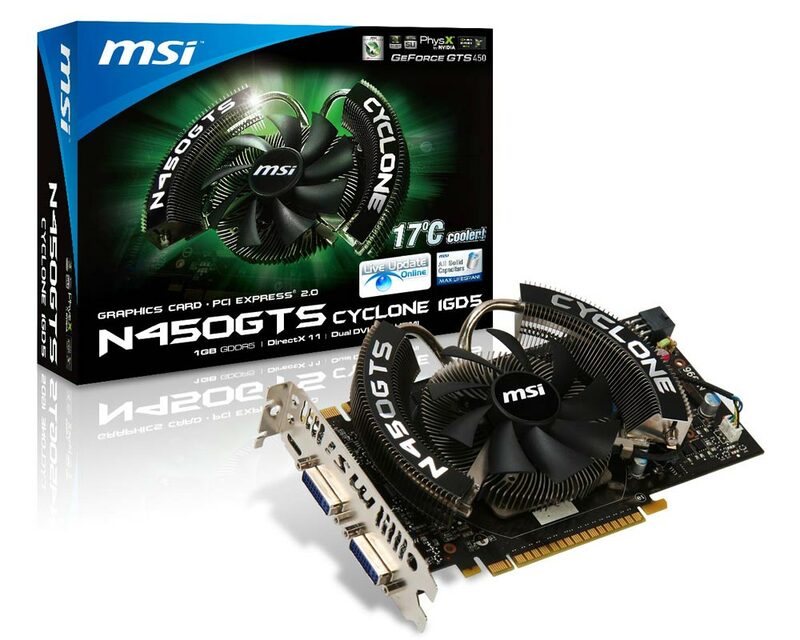 MSI officially launched today their Cyclone N450GTS series of graphics card which come with the latest nVIDIA GeForce GTS 450 GPU Core. 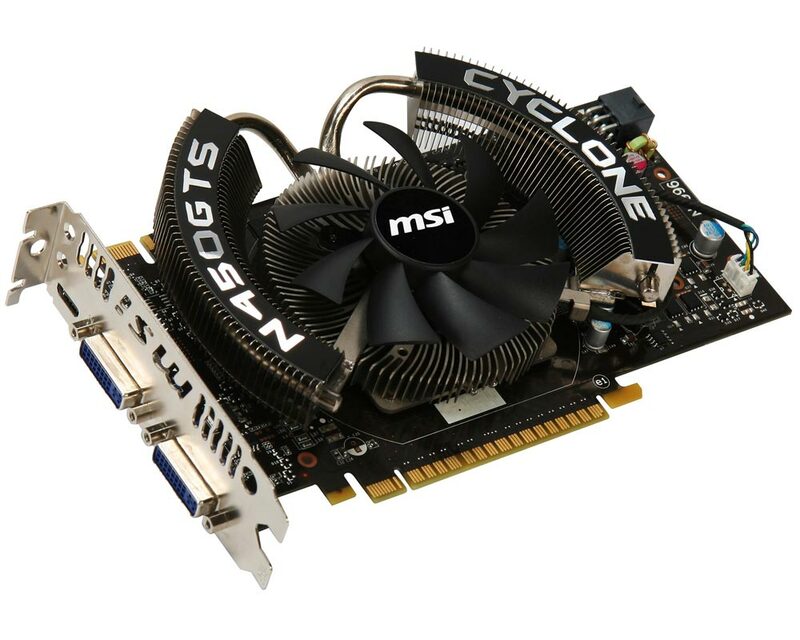 Thanks to the Cyclone thermal design by MSI and the 9cm PWM fan, combined with dual heat pipes and a nickel-plated copper base, the airflow of the graphics card is enhanced by a whole fifteen percent, and the temperature reduced to seventeen °C temperature. 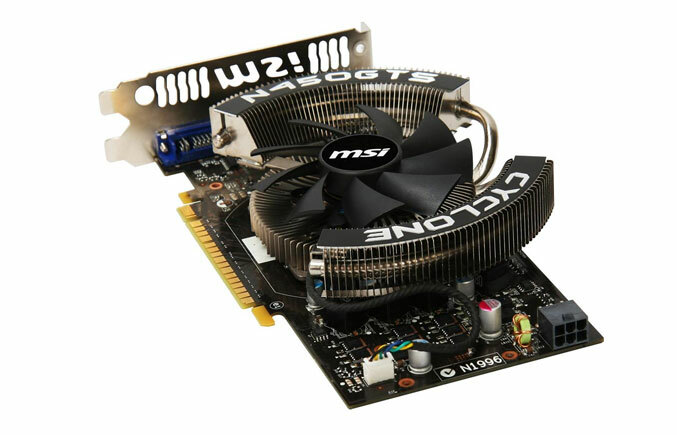 With the Afterburner over clocking software by MSI, consumers can also increase the GPU voltage and the over clocking rate significantly. 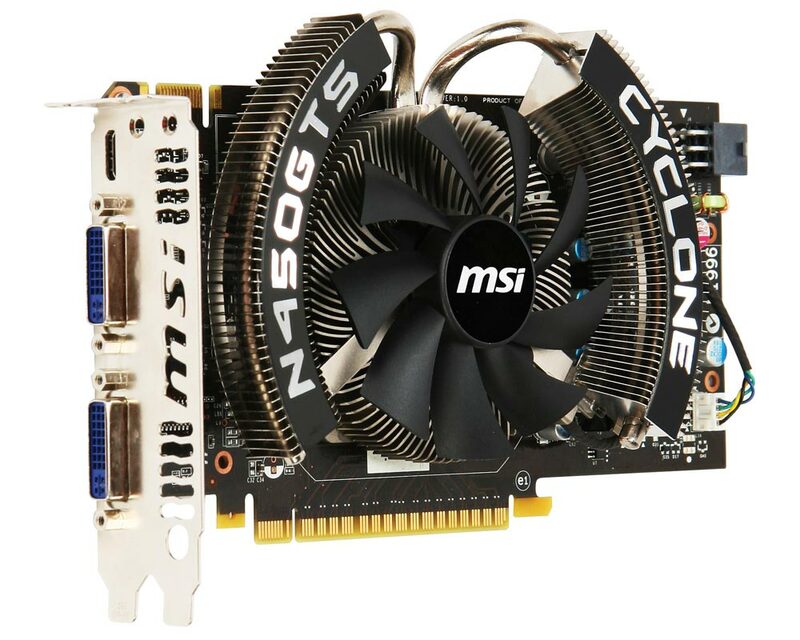 The nVidia PhysX and nVidia 3D Vision Technology are also supported by the Cyclone N450GTS, offering consumers a richer visual experience. 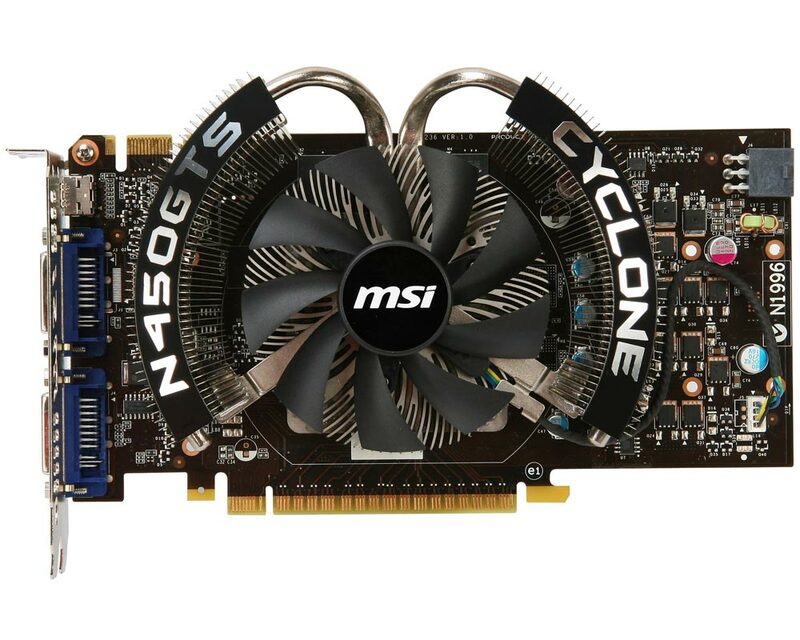 The equipped solid capacitor components in the Cyclone N450GTS graphics cards provide a long product lifespan. 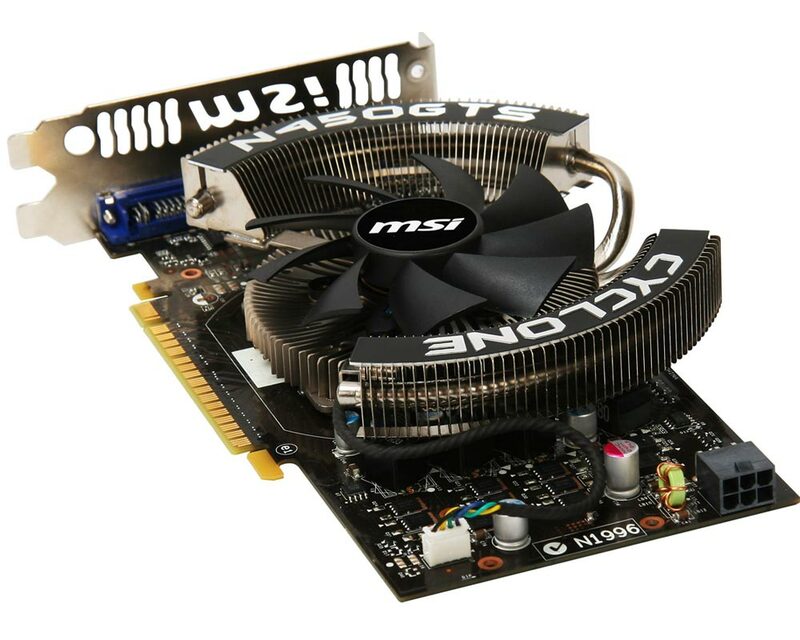 The models also come with a real-time monitoring interface and a Kombustor stability testing tool, putting power and control in the hands of the consumer.